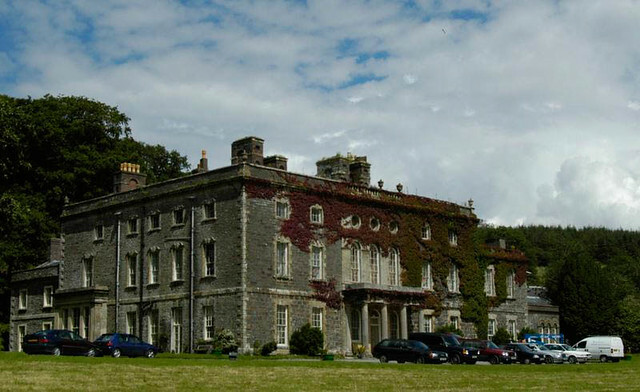 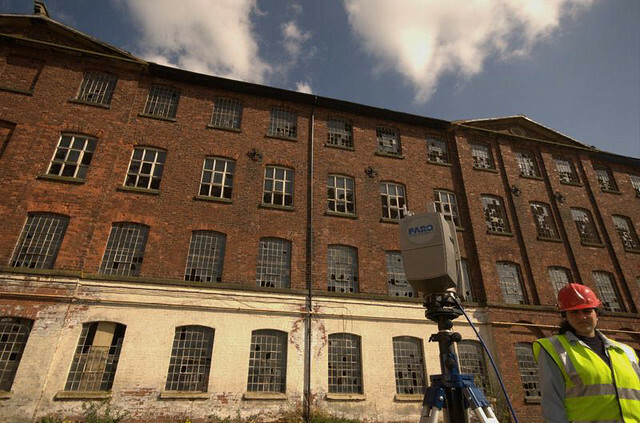 DJA have worked with many architects since we started offering our 3D Laser scanning survey service in 2006. 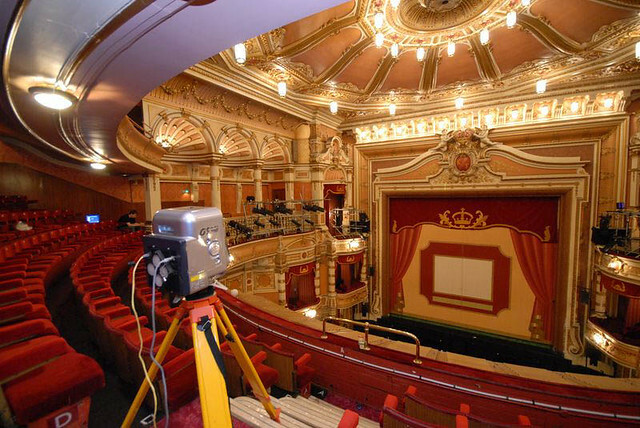 From recording listed buildings in the north of Scotland to capturing theatres in Leicester Square, we provide accurate as built data for re-design, dimension checking and construction. 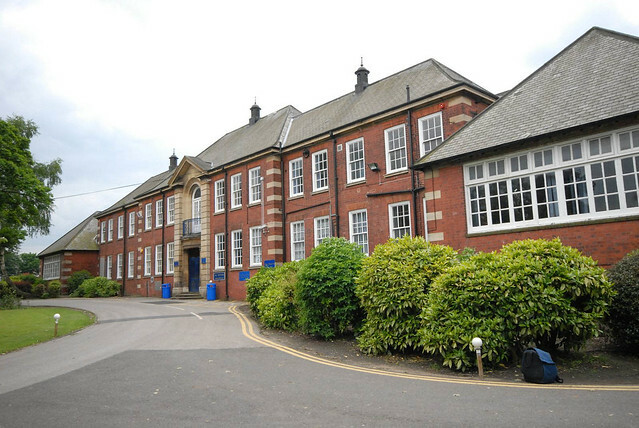 Working with our CAD systems, we can interface with many BIM solutions and have a proven history of innovative solutions. 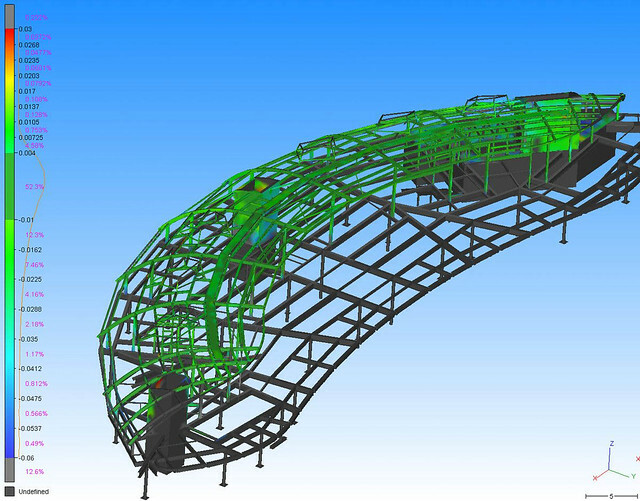 We have also developed our CAD designed assembly systems for construction use. 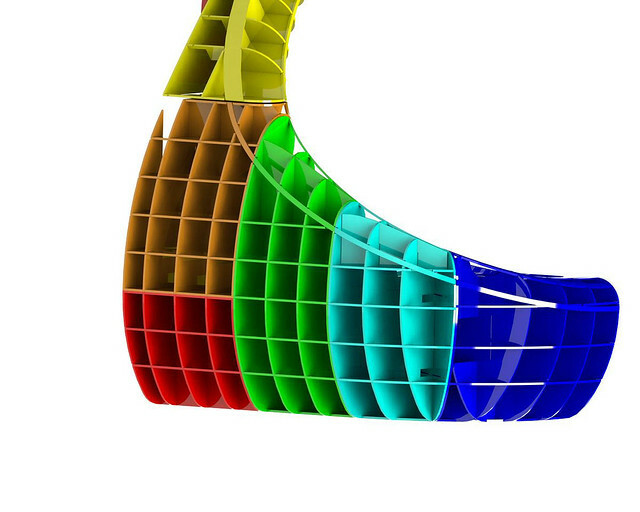 With more architects calling for curved and complex shapes, our 13 years of experience in the boatbuilding industry ensures that we can simplify and modularise construction, tying together design, structure and dimensional control to ensure that the project fits first time.